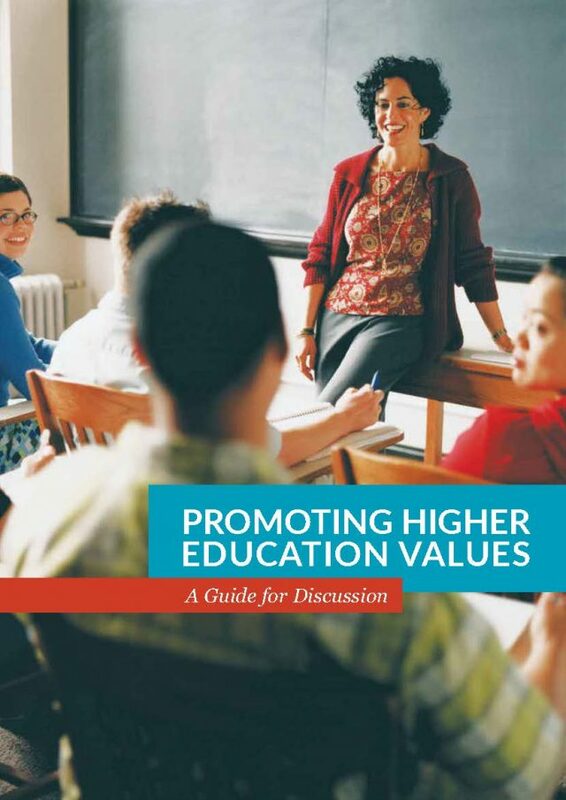 Promoting Higher Education: A Guide for Discussion is intended to frame and facilitate discussion about higher education values and their implementation in a wide range of settings. It starts from the view that healthy higher education communities matter enormously. But to be healthy, higher education communities must be grounded in core values – equitable access, accountability, academic freedom, institutional autonomy, and social responsibility. A companion publication, Promoting Higher Education Values: Workshop Supplement, includes sample exercises and questions for discussion, for use by individuals or in guided seminars, workshops, and other public and private settings.